Wow what a month its has been! The whole of June has been #FlamingJune, a month when everyone was asked to share actions big or small to show ways they are going to improve maternity experiences. 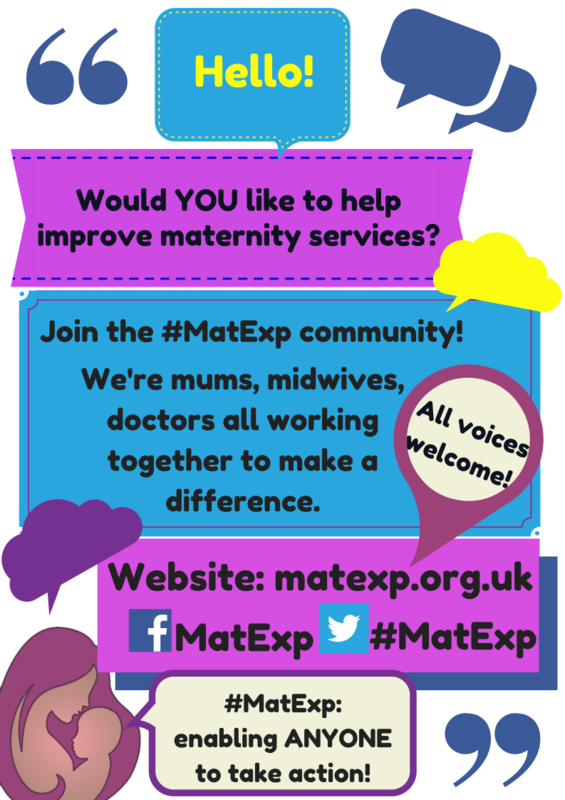 Everyone whether a mother, a doula, a midwife, blogger or campaigner was invited to post actions on the Matexp facebook page, the twitter hashtag #Matexp or the Matexp website. What a response! In fact there have been so many actions it is impossible to list them all. But here is a little round up of the general ideas behind the actions. LISTEN, this was mentioned by so many and shows how important is it that women are listened to, in pregnancy, during birth and afterwards. Many voiced that this simple action alone would have improved their experience and many voiced that listening to women more was their action. ADVOCATE, for women, for families, by Blogs, campaigns, education classes and working with local maternity liaison service committees many spoke of ways they will seek to support families. Some will be doing so be simply voicing their own experience. CHOICE, campaign for, raise awareness of, make sure women are aware of and given choices and that their choices are listened to, respected. Some actions involved women simply educating themselves on the choices available to them, while others spoke about raising awareness of options and choices and how to get support. SUPPORT, for breastfeeding, families with babies in NNU or on paediatric wards, perinatal mental health and for families that have lost their precious babies. Also how healthcare professionals can all work together to make support for families better. There were so many amazing ideas and actions on support and again many voiced how important support is. Some said that their actions were to become midwives and health visitors and to be on the frontline of supporting women and their families, to change cultures and improve maternity services. During #FlamingJune we have discussed, tongue ties, infant feeding, baby loss, perinatal wellbeing, birth trauma, medication while breastfeeding, NICU, low birth weight, PND and much more. These were based around the Matexp twitter Alphabet. This month saw us celebrate fathers day and the importance of dads to families. We saw beautiful pictures on the Matexp facebook page of dads doing skin to skin, holding, playing and loving their families. It was so moving, and truly showed how valuable they are and all partners, to the wellbeing of families. This month was also #celebratebreastfeeding week. Again we saw amazing pictures and comments of the good support that families have had, but also many posts on the lack of support that so often seems the situation many families face. With many areas finding cuts are being made to breastfeeding support it is a timely reminder of how important it is that feeding support is part of a good maternity experience. 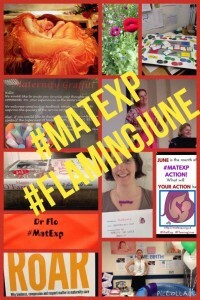 #FlamingJune saw the release of the first, of we hope many, videos on Matexp. Florence, Gill and Sarah in a really moving video shared with us all how and why Matexp started, the whoseshoes workshops and the impact it has had on services. Also the first Matexp workshop to be held outside of London in Guernsey which is so exciting. Hopefully workshops will start to spread all over the UK and who knows eventually, maybe the whole world. So as we reach the end of #FlamingJune what now? 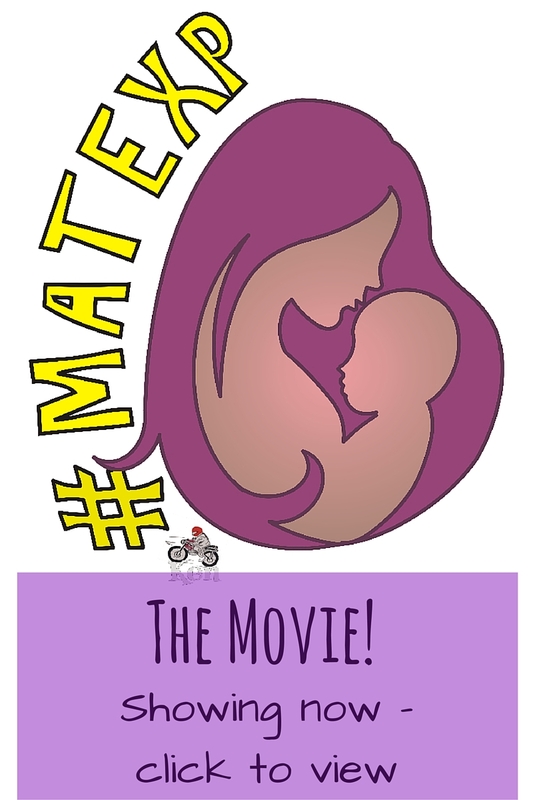 Well if you haven’t made an action you still can, it doesn’t have to be a big change it can be as simple as thinking about the language we use around a pregnant women or to share our story. If we have made an action, keep going to see it through. Every small change we make as individuals makes a difference. It maybe that your action will be hard to make happen, or will take a long time, but don’t give up because even just changing the maternity experience for one family makes it so worthwhile. There are more plans ahead for the coming months, so much to look forward to. Thank you for the journey so far, for your actions, thoughts, comments and support. 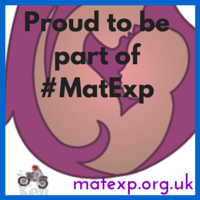 Matexp puts families at the heart, its overall theme is kindness and compassionate care. It is a safe place for everyone to voice their views. So take a look and get involved in making maternity experiences better for everyone.